A picture speaks a thousand words. 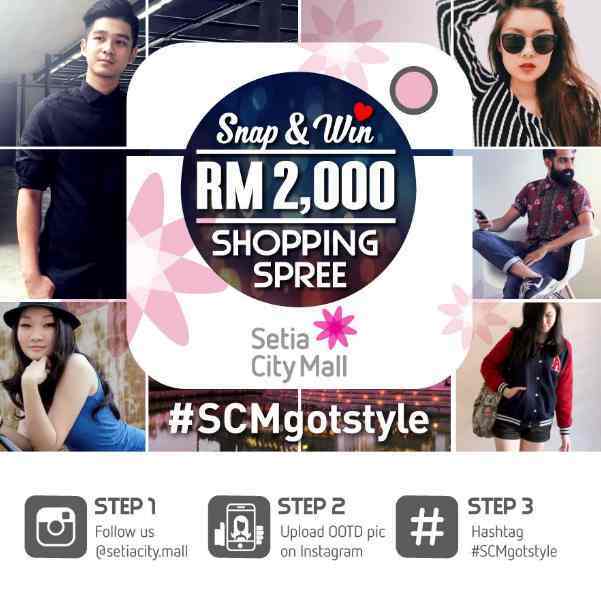 But here in Setia City Mall, a picture could win you a RM2,000 shopping spree! Click bit.ly/SCMgotstyle to find out how to join with your OOTD (outfit of the day) photo! Find out more at Setia City Mall #Malaysia.